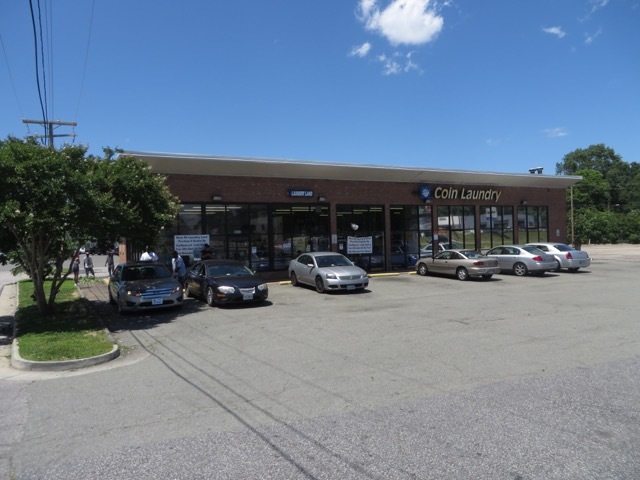 Serving the areas of Richmond, Chesterfield County, Va Commonwealth University, University of Richmond, Virginia State University, and Kings Dominion. 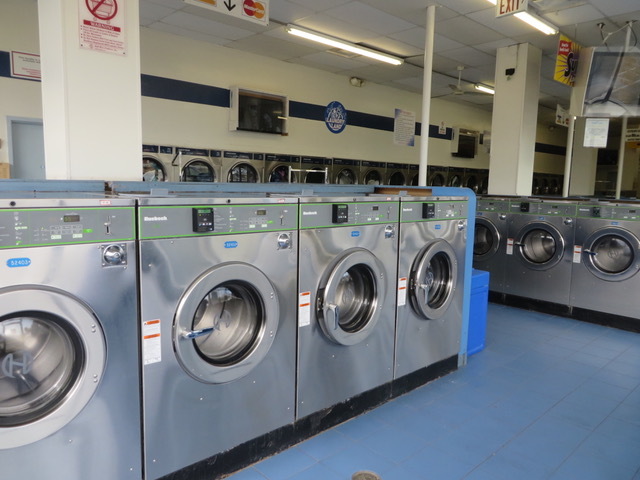 Front load and big load washers available. 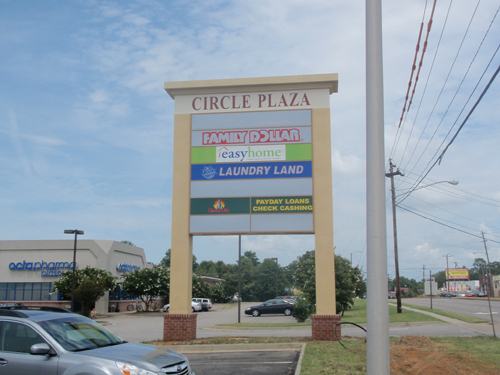 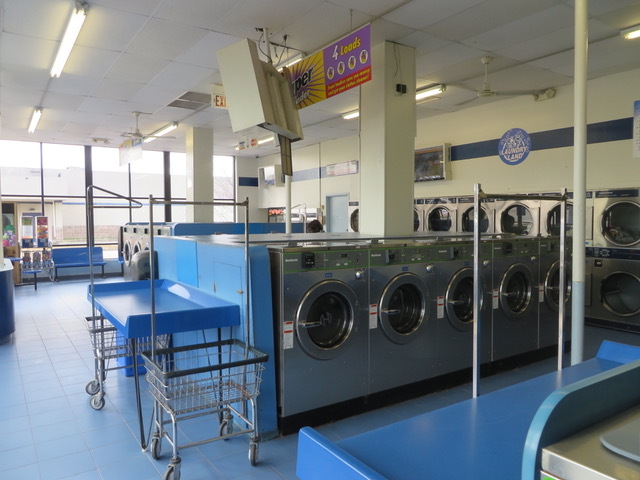 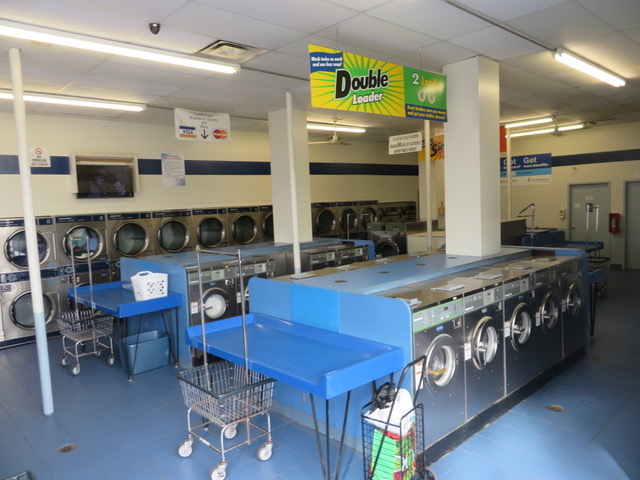 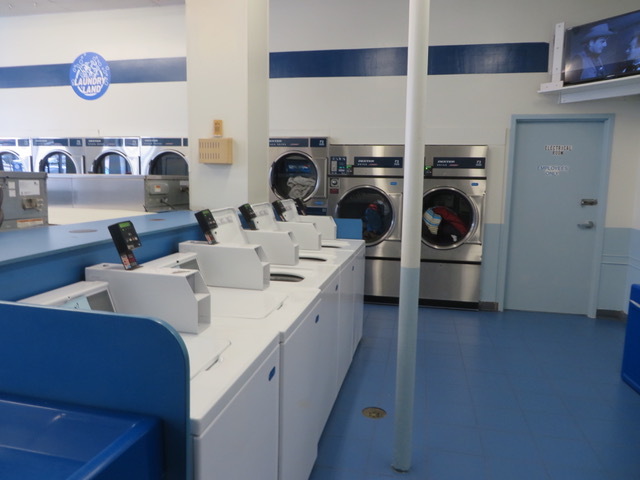 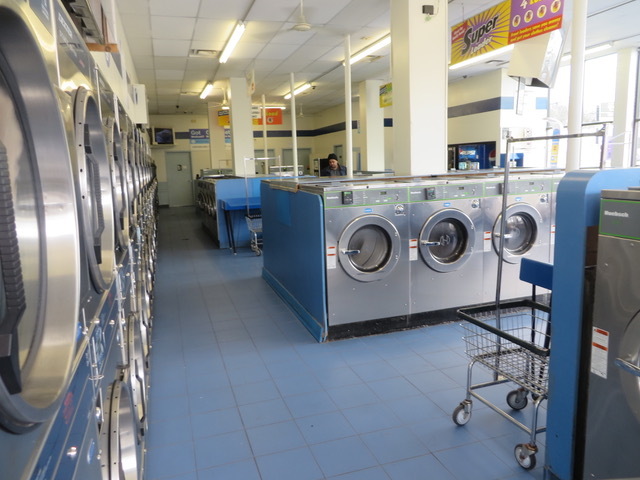 Open 24 hours a day with drop-off laundry service available. 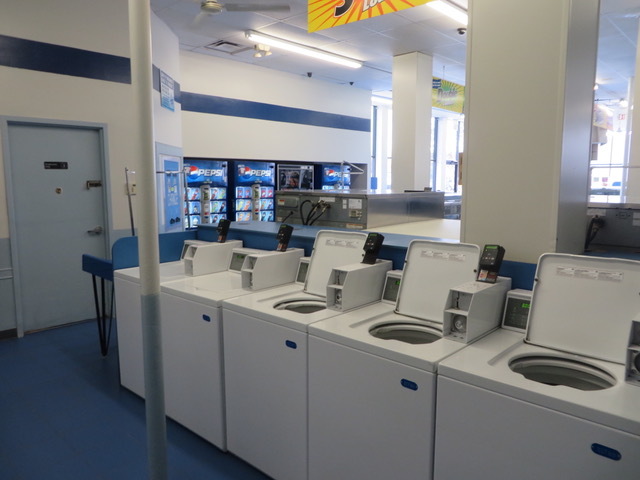 Credit cards accepted and attendant on site. 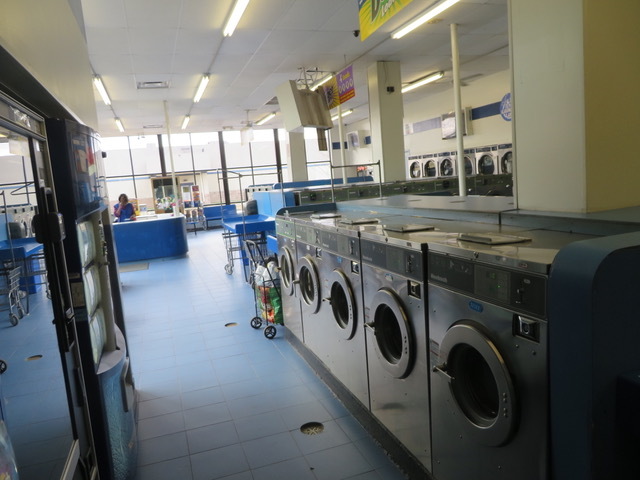 Store cleaned daily.